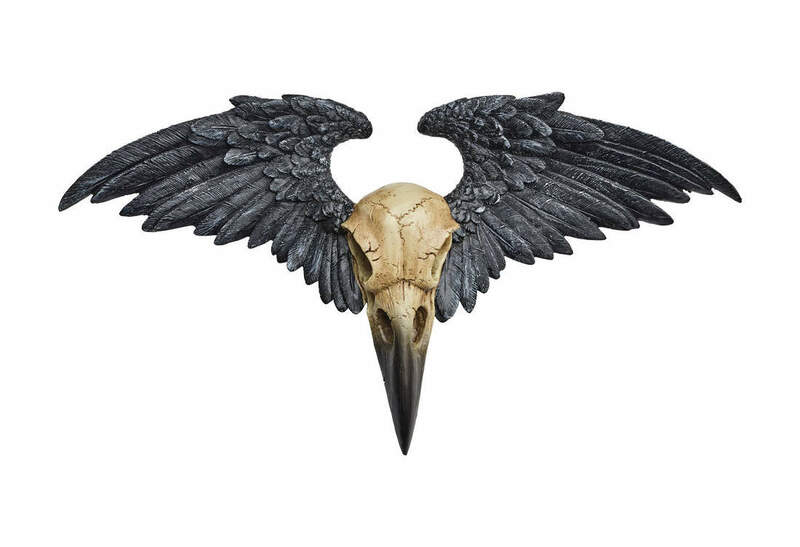 This fantastic resin wall plaque, the Ravenger is a raven's skull set upon out stretched wings. 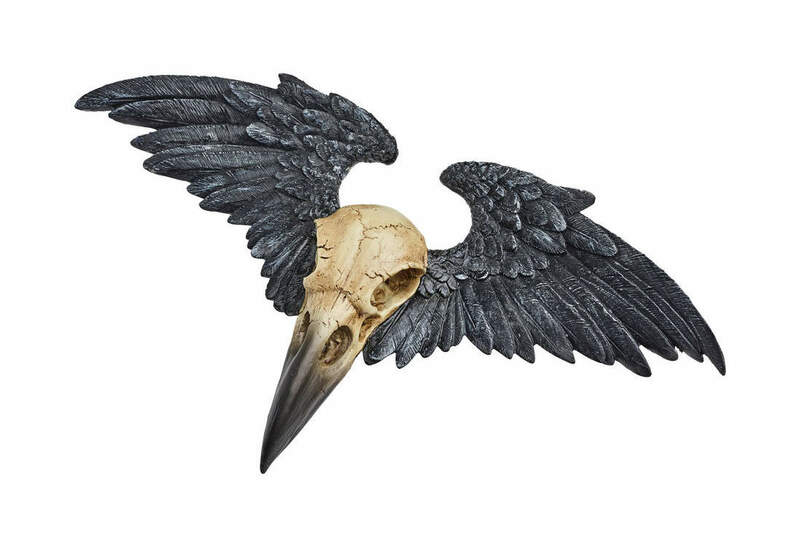 The afterlife totem of the Elysian Corvid. 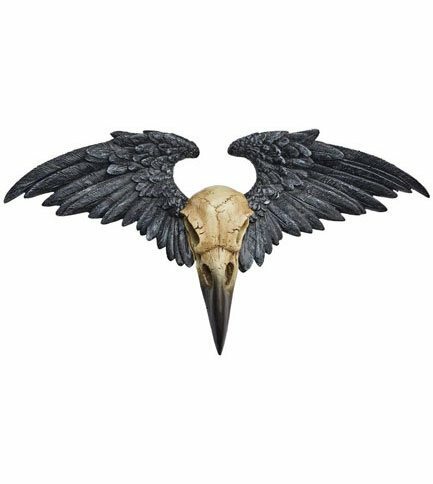 Approximate Dimensions: Width 10.55" x Height 5.51" x Depth 1.38"